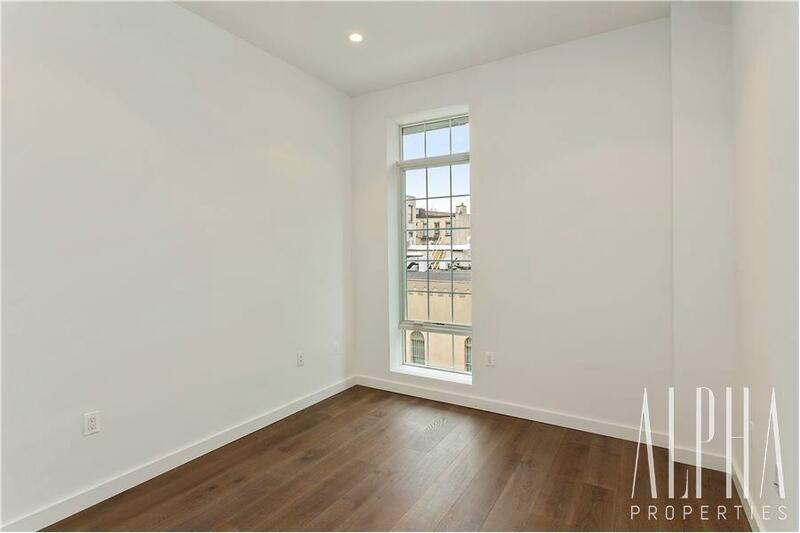 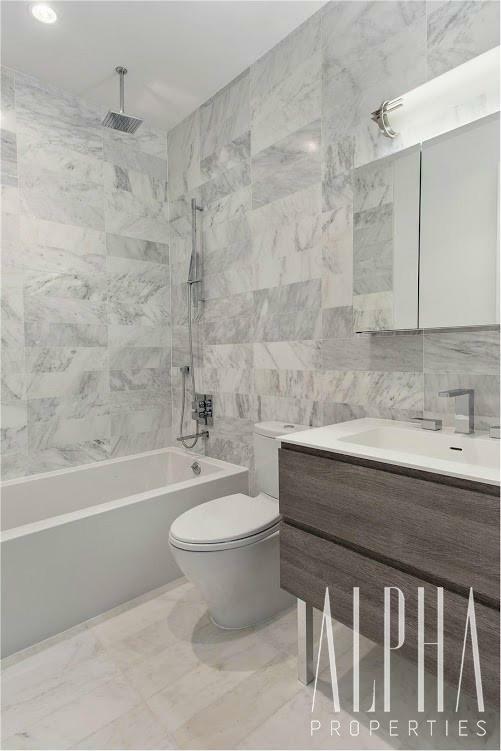 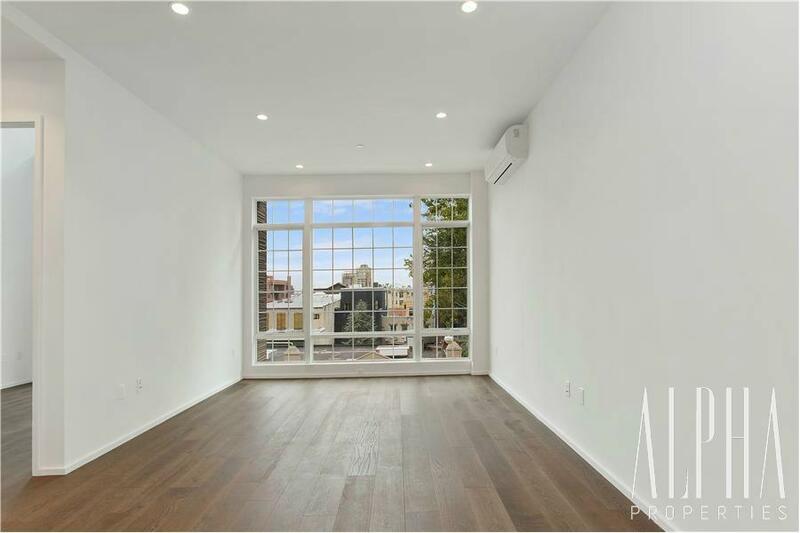 CATEGORY: One bedroom Apt in an eight family newly developed condominium in prime Williamsburg location ABOUT THIS PROJECT: Alpha Properties acquired the rights to 650 Sq Ft one Bedroom apartment in the early stages of this Condo bldg project. 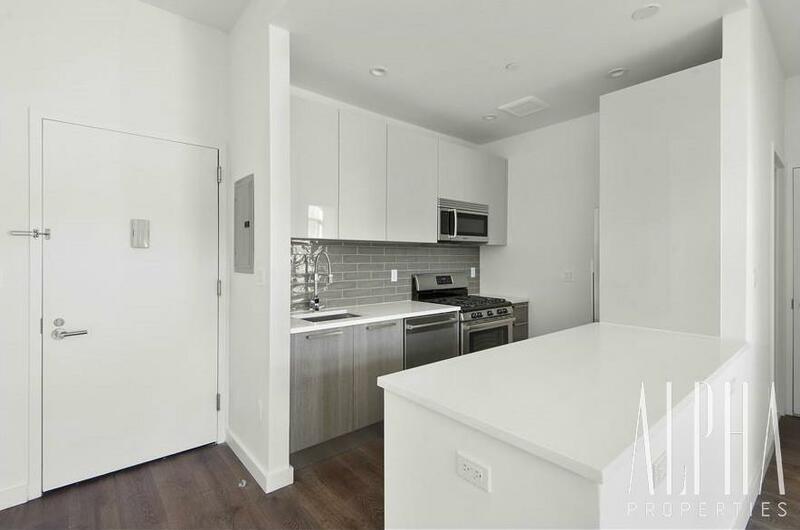 The Bldg was completed within three years and apt was rented quickly after producing an 8% return on investment. 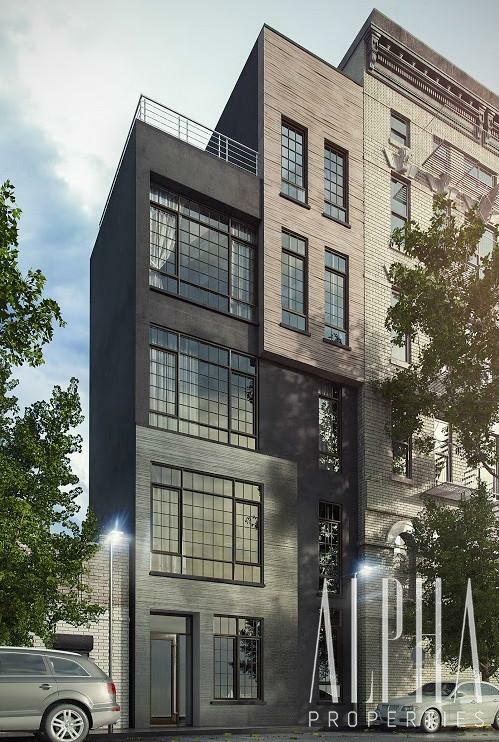 Alternatively, apt can be sold at a price reflecting 35% ROI in three and a half years.